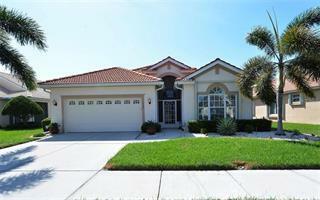 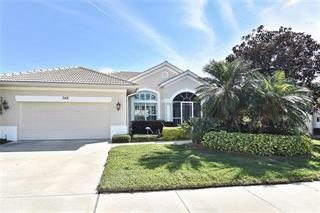 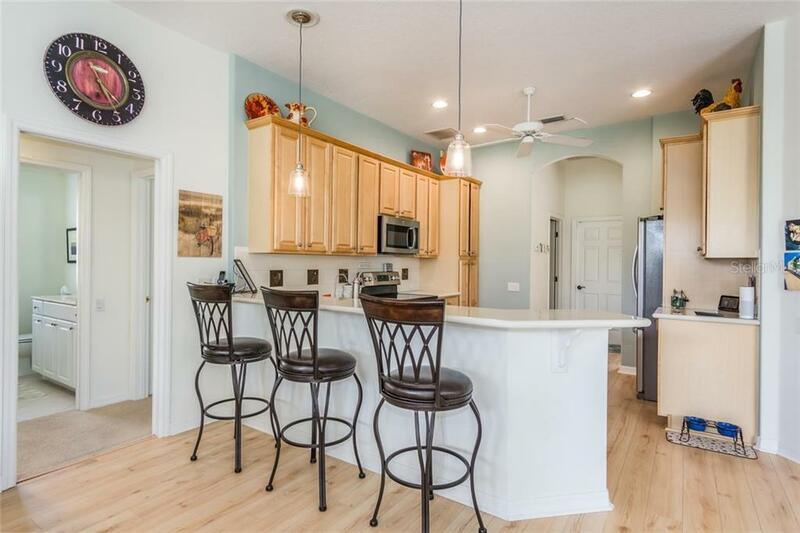 Ask a question about 1074 Tuscany Blvd, or schedule a tour. 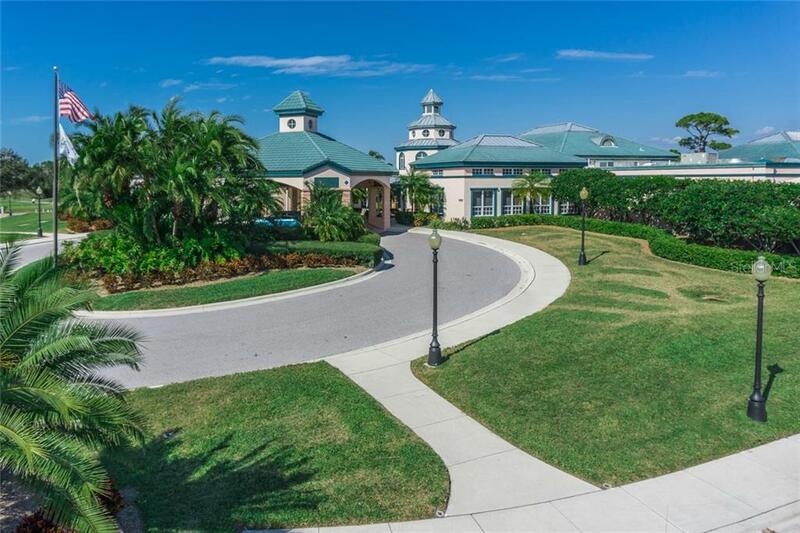 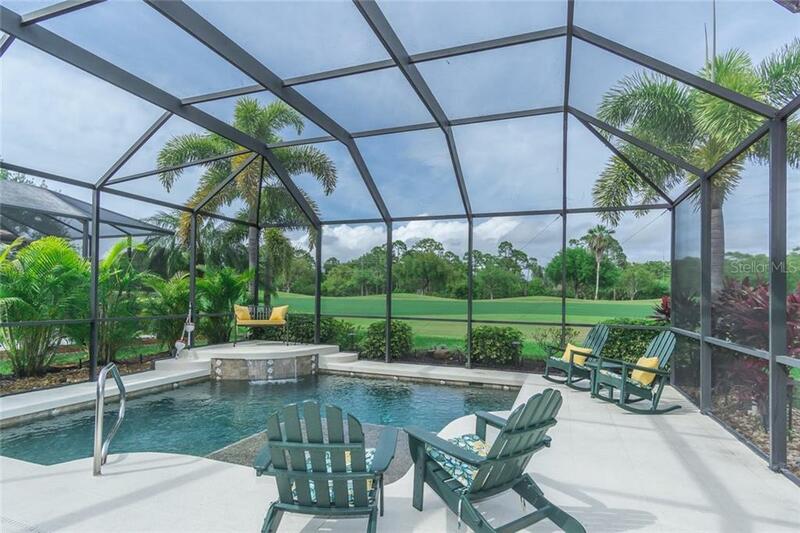 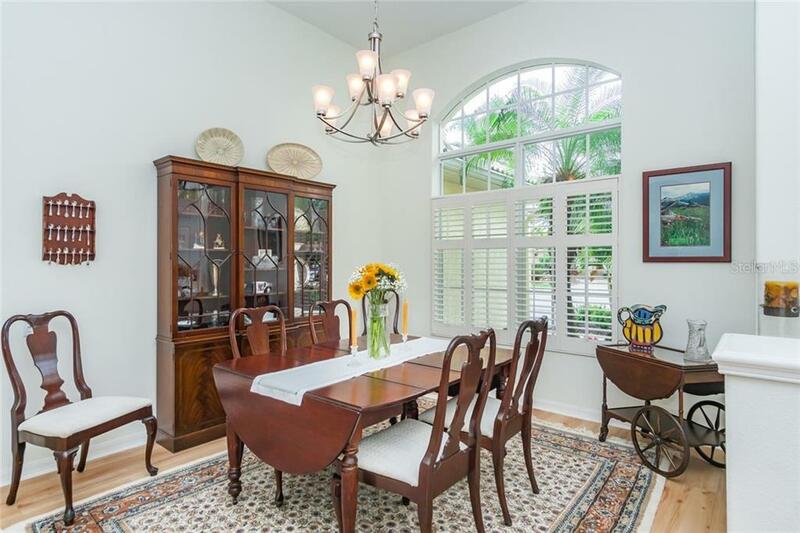 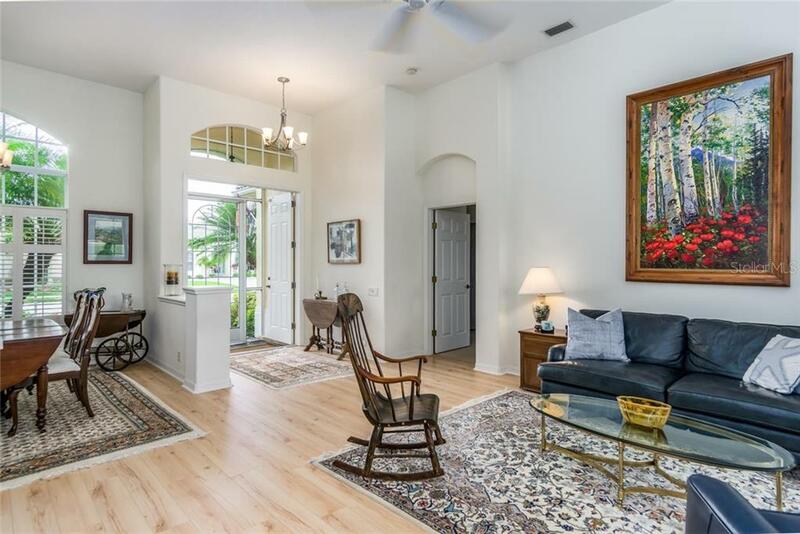 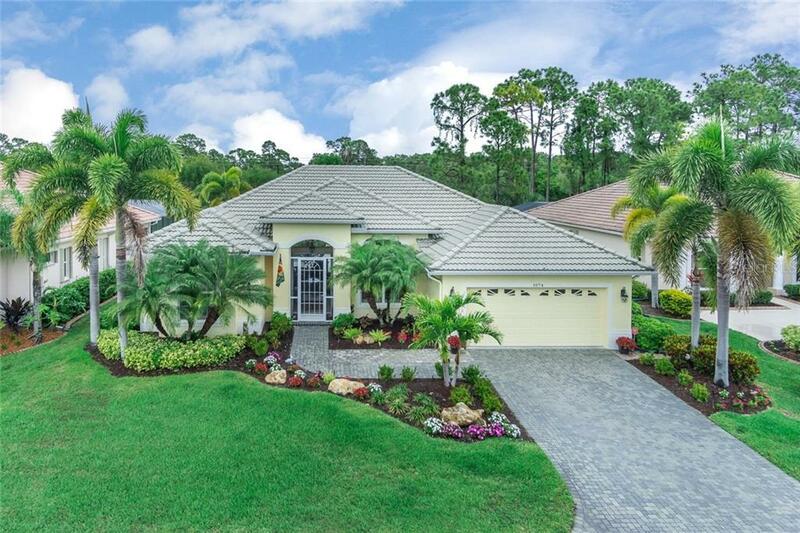 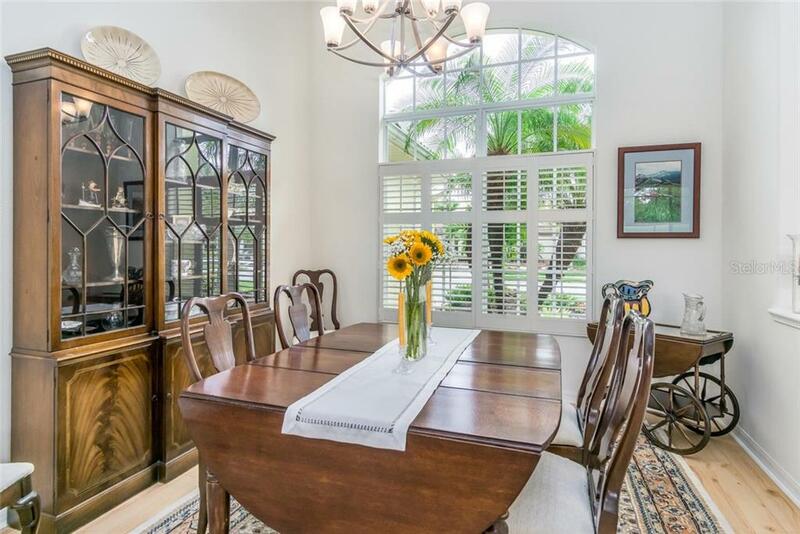 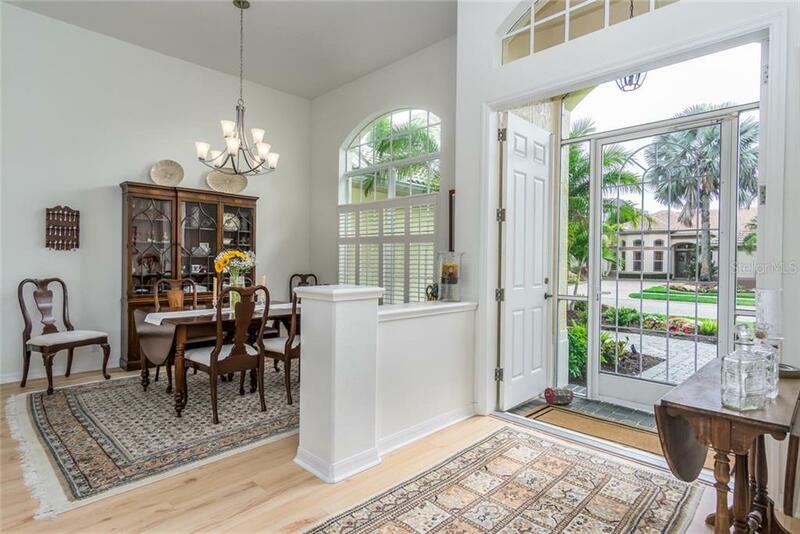 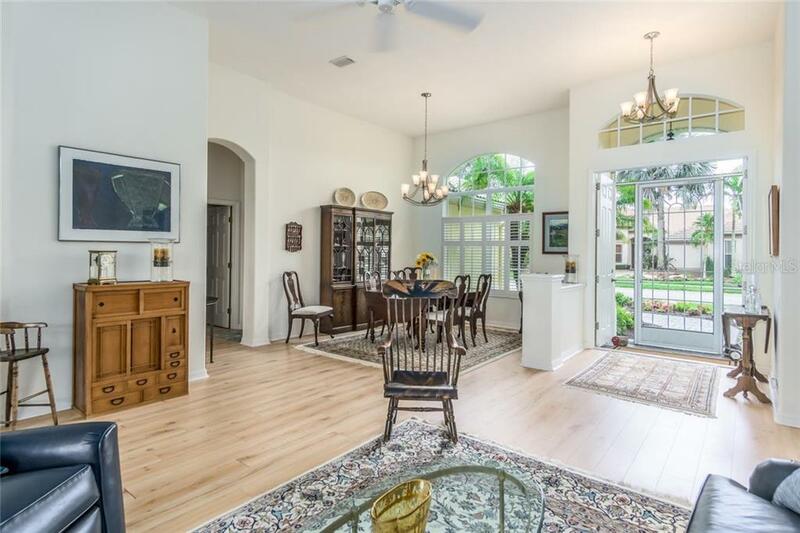 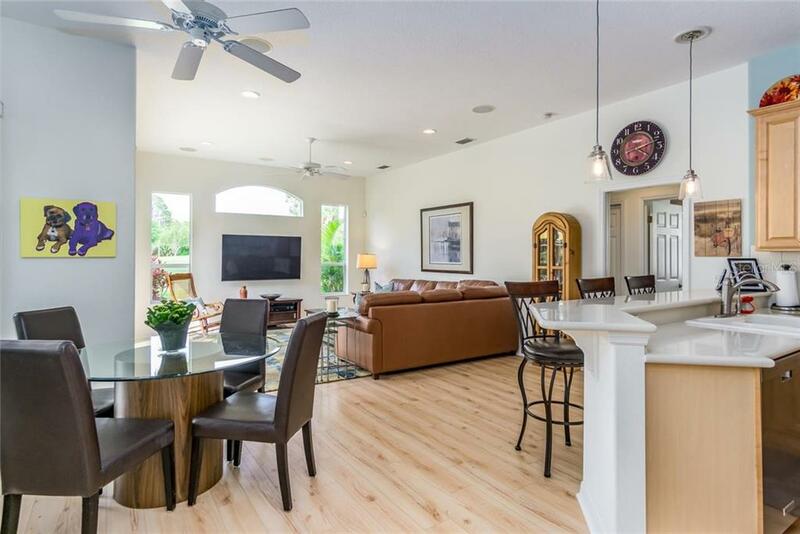 Come and enjoy the Florida Lifestyle you have been waiting for in this Award winning Pelican Pointe Golf and Country Club Community with expansive views of golf course and beyond. 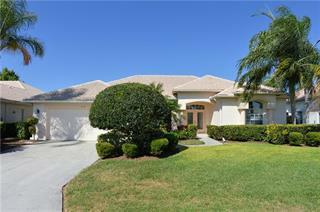 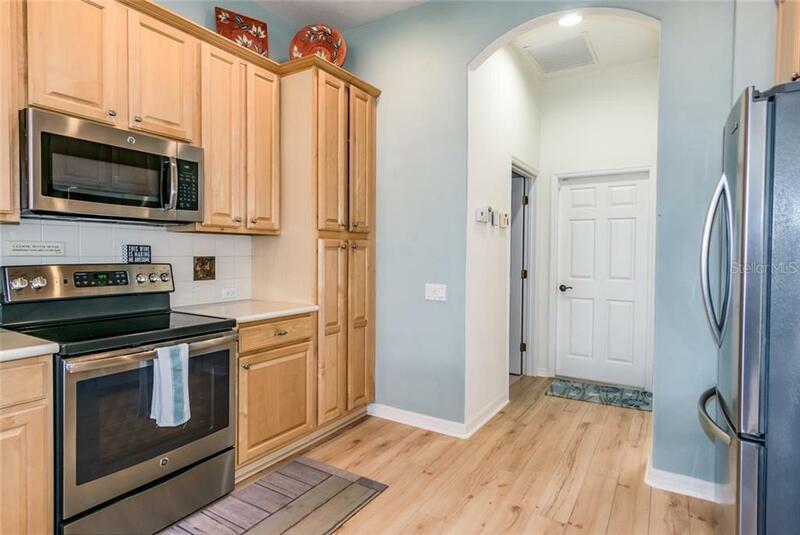 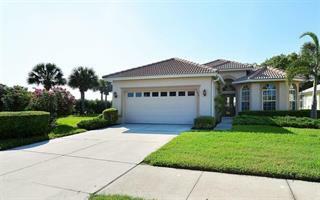 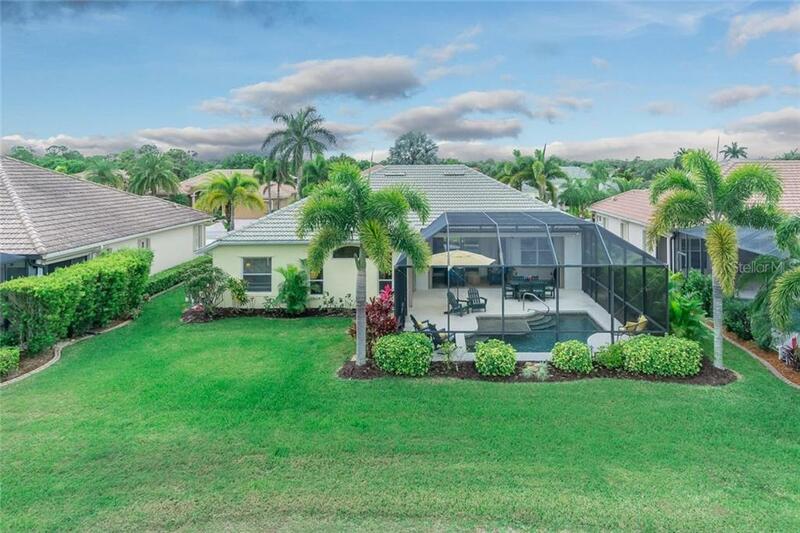 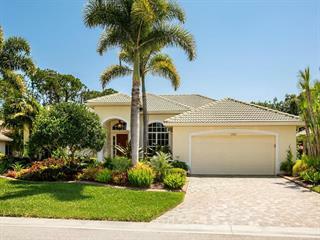 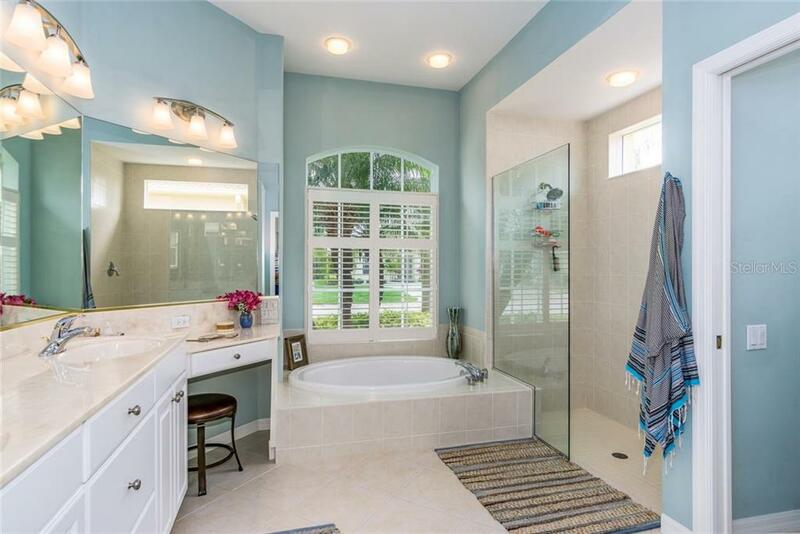 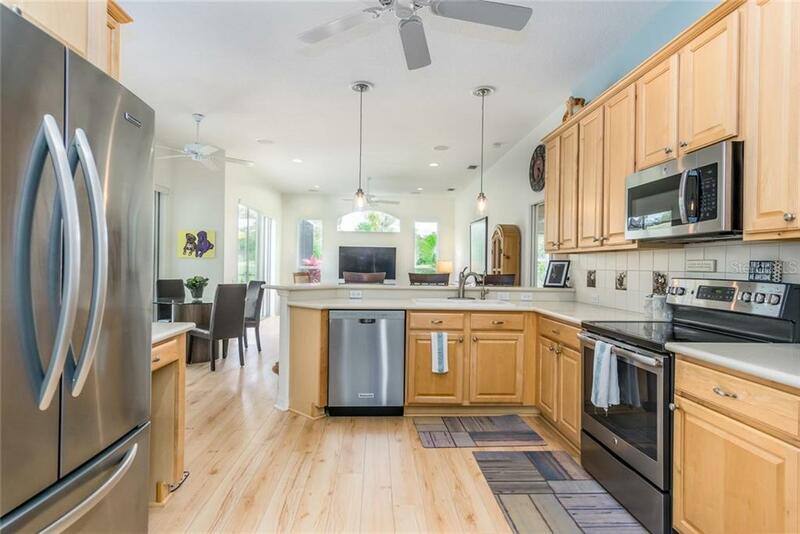 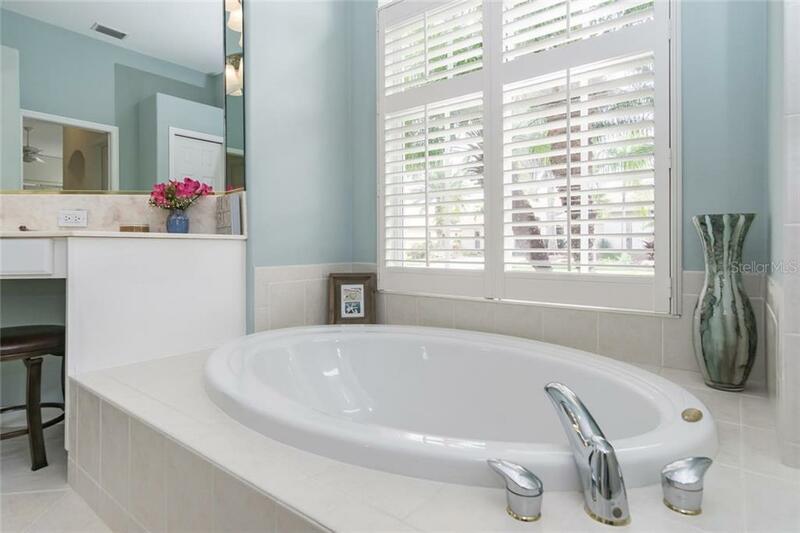 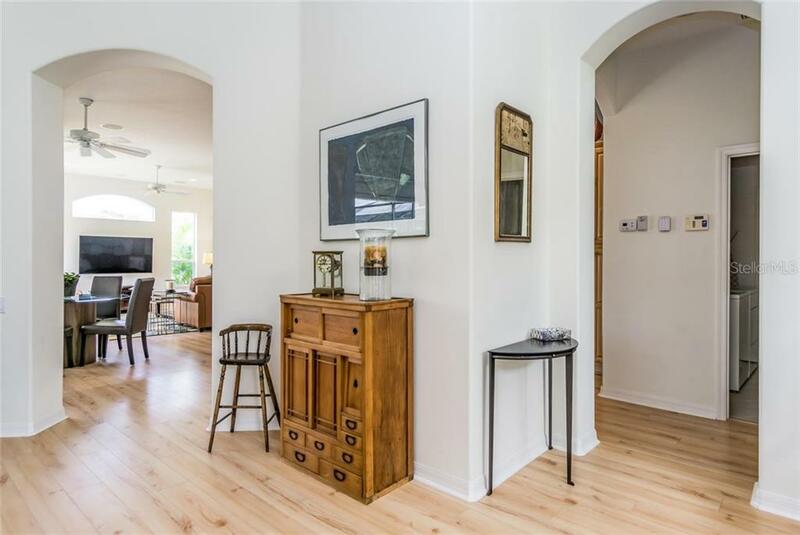 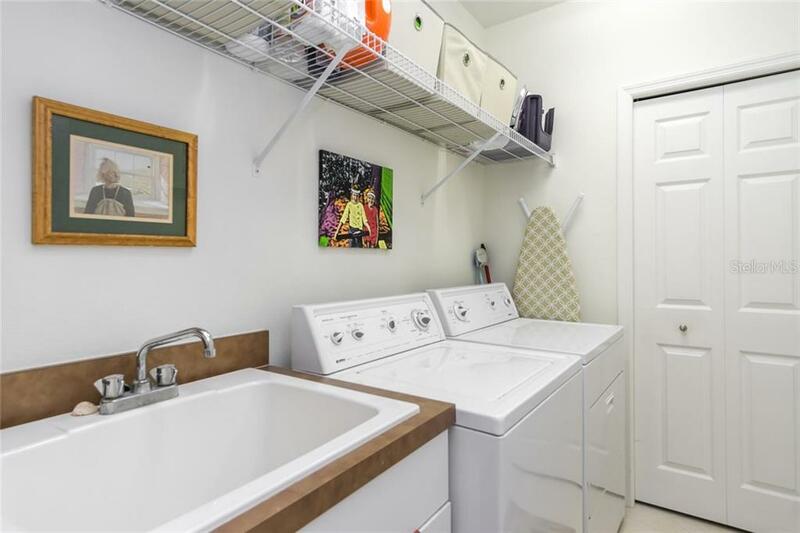 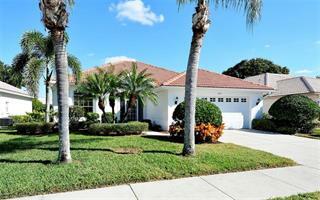 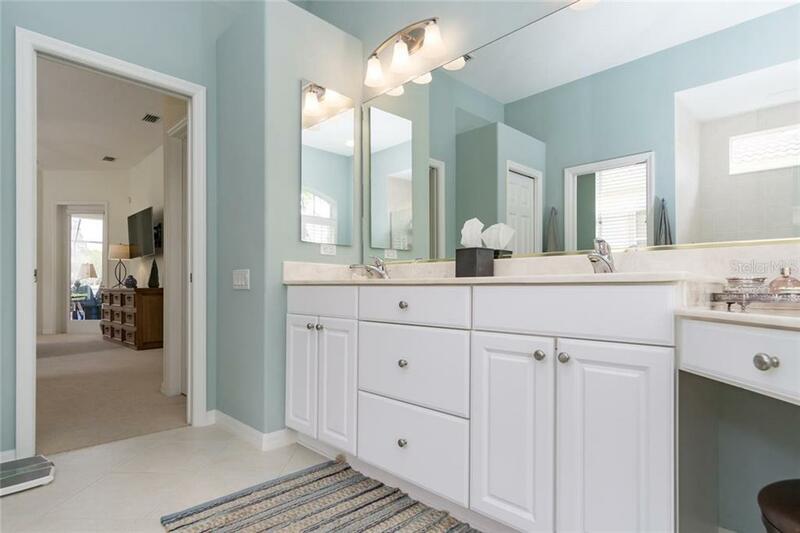 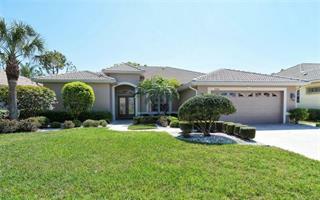 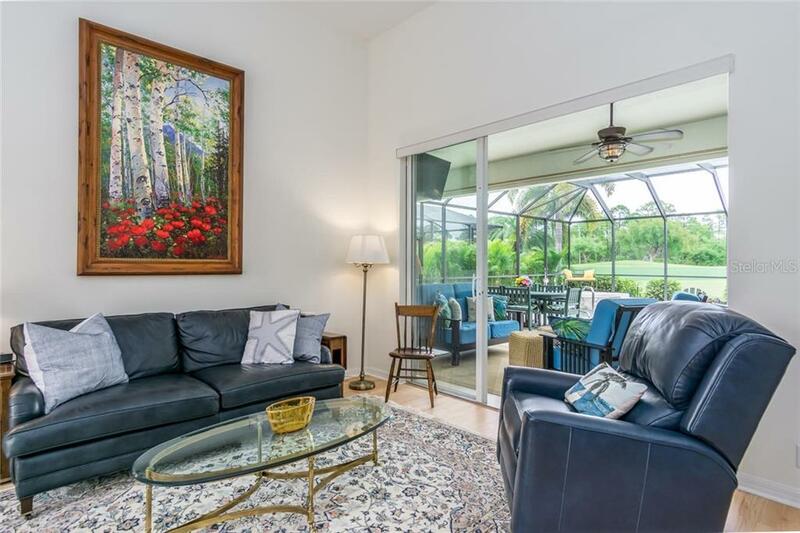 Wonderful open feeling as you enter this picture perfec... more.t, meticulously maintained, 3 Bedroom, 2 Bath, Pool home. 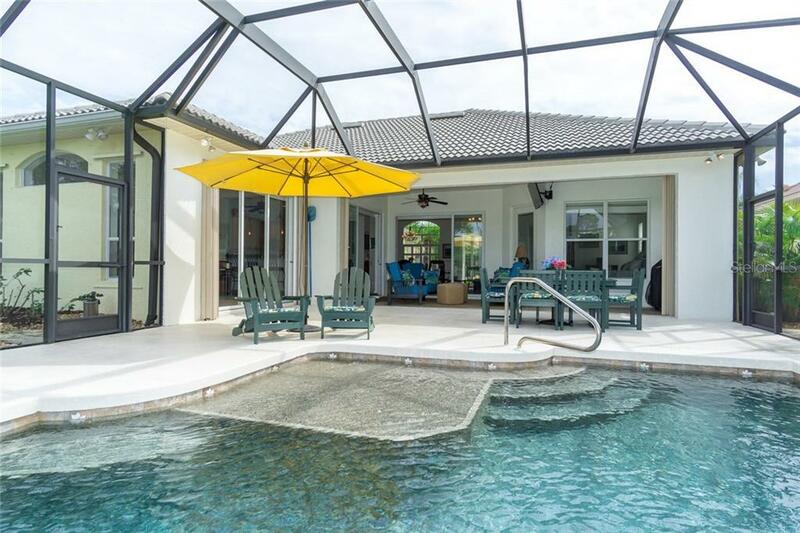 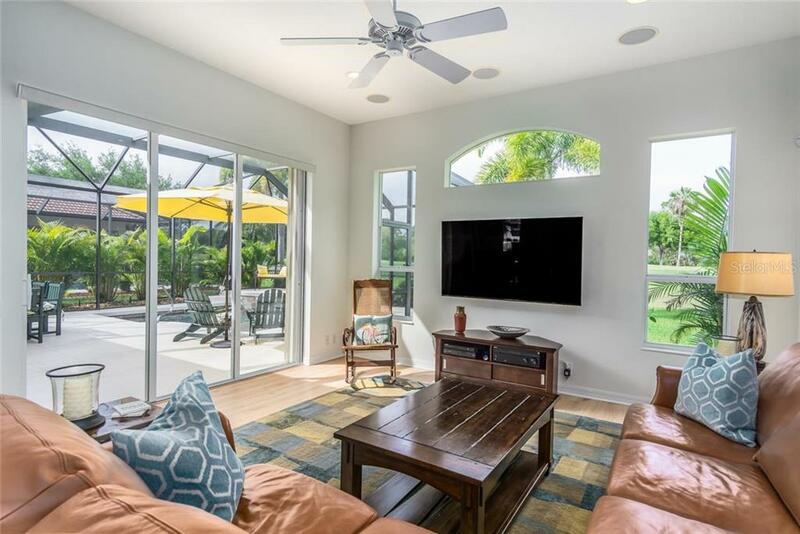 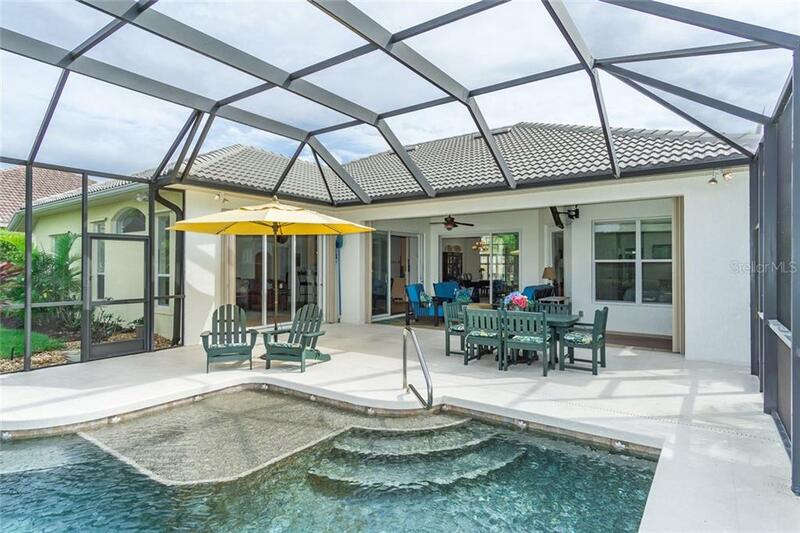 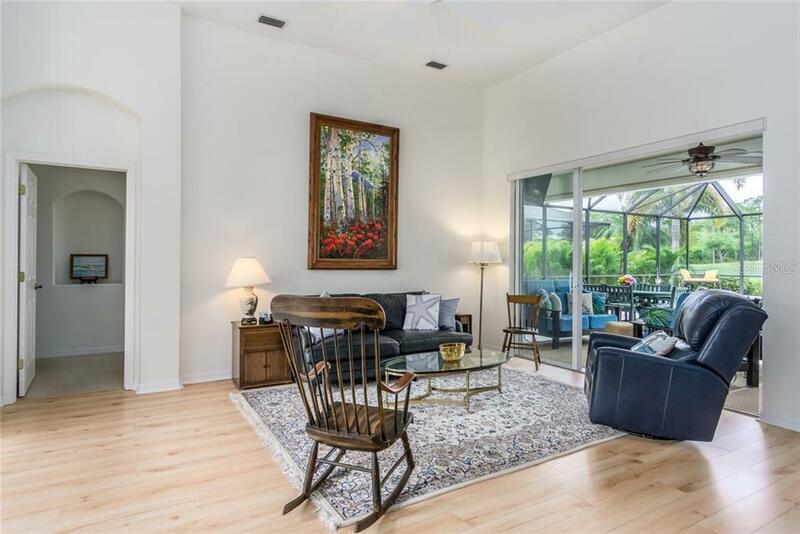 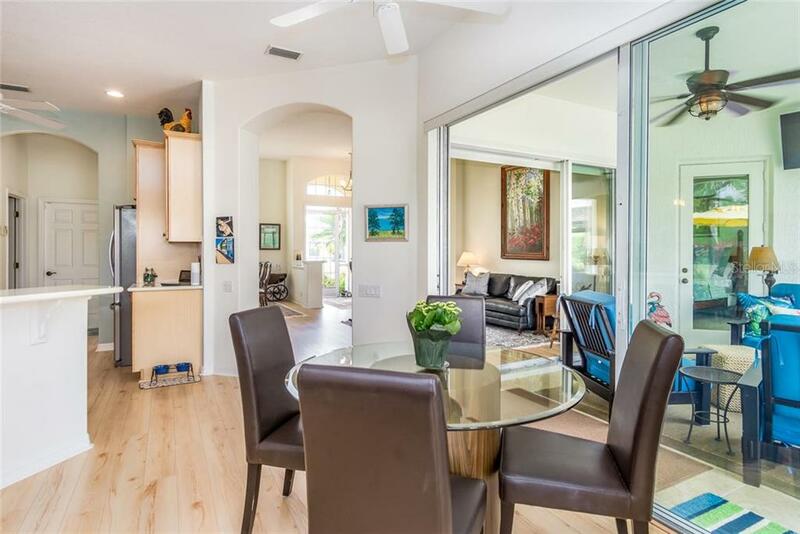 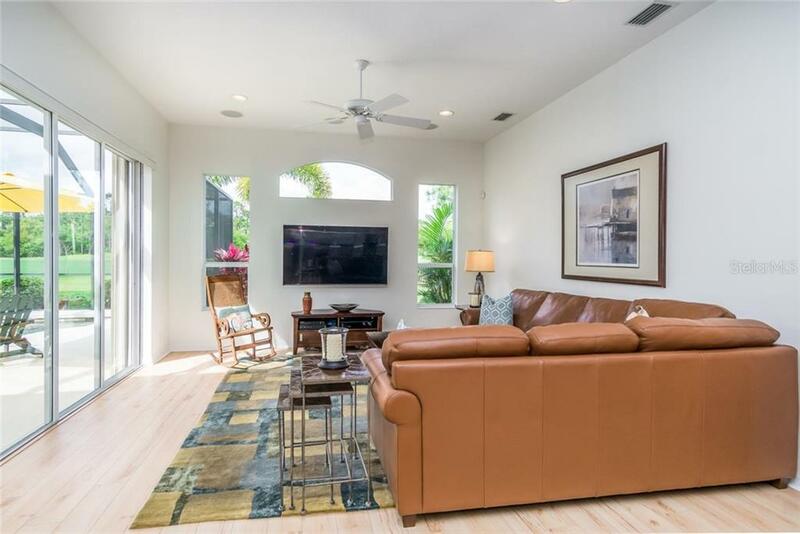 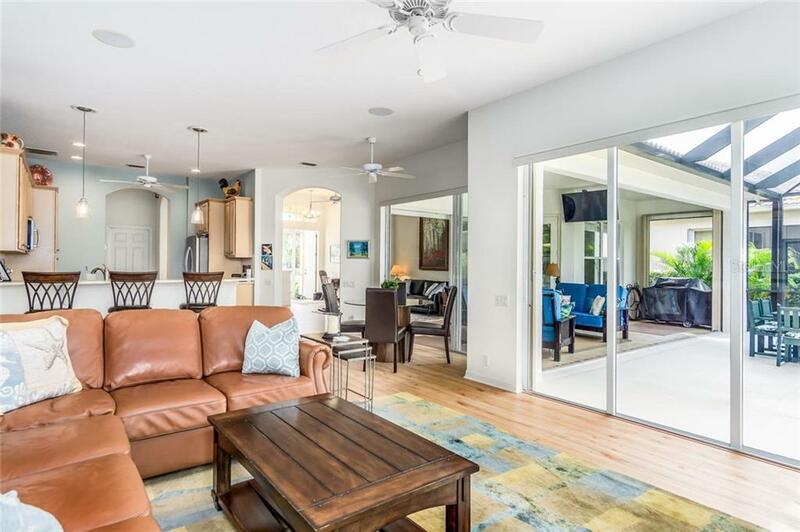 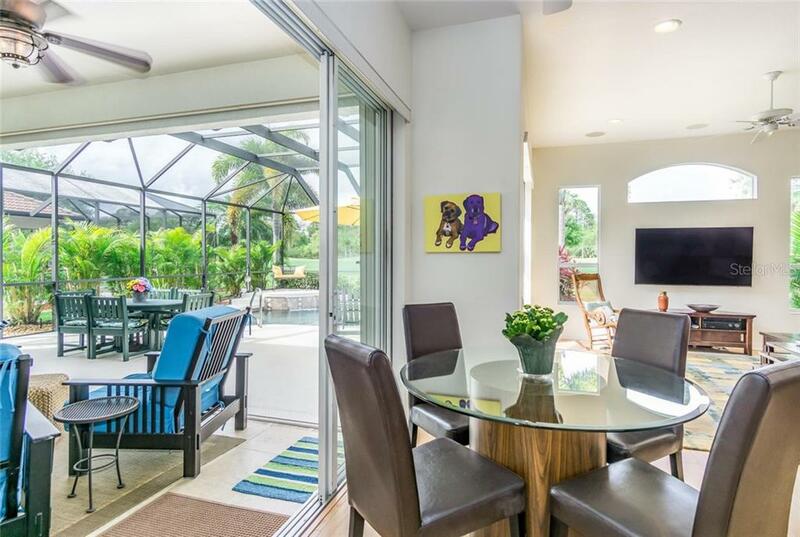 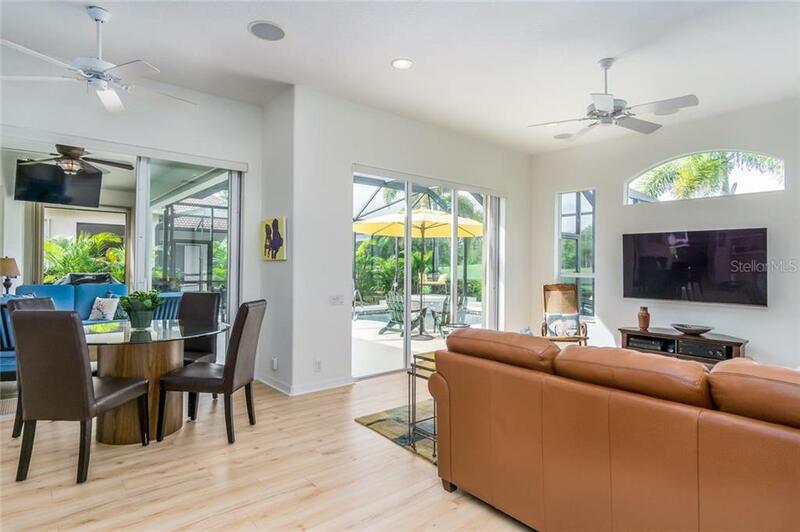 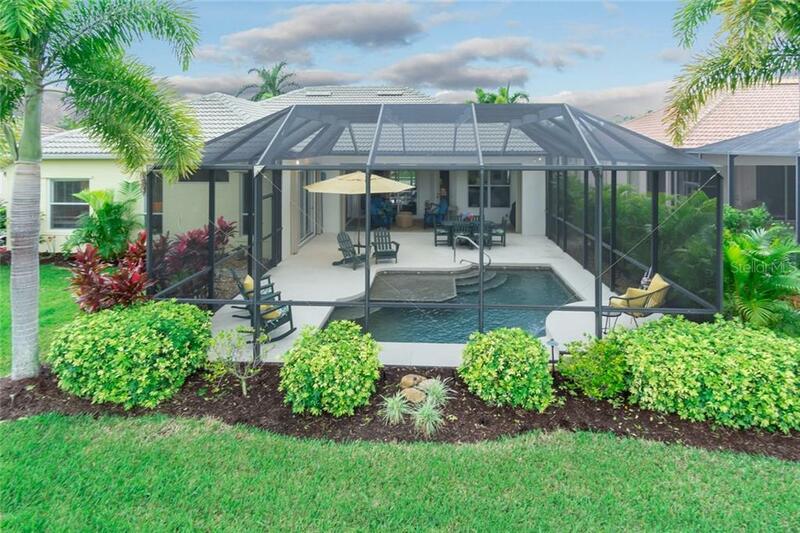 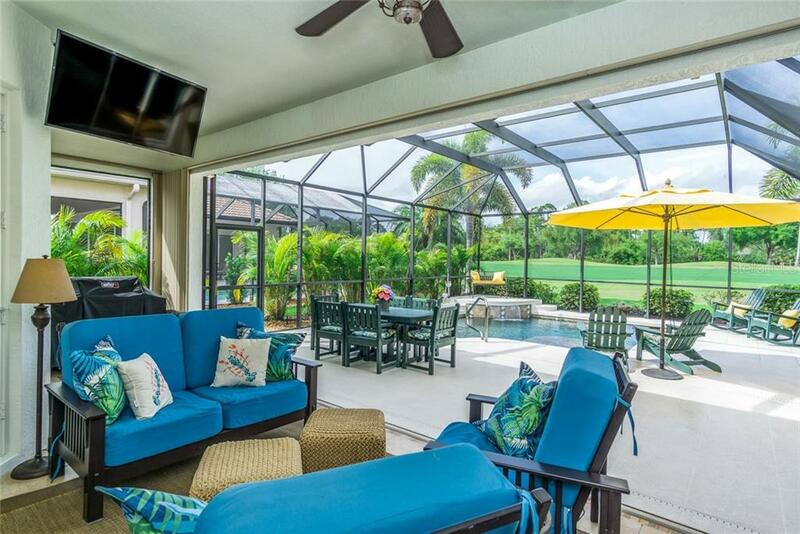 Experience indoor/outdoor living at its finest with a large lanai living area with room for a TV that can be watched while soaking in the refreshing saltwater pool or lounging on the pool sun-shelf. 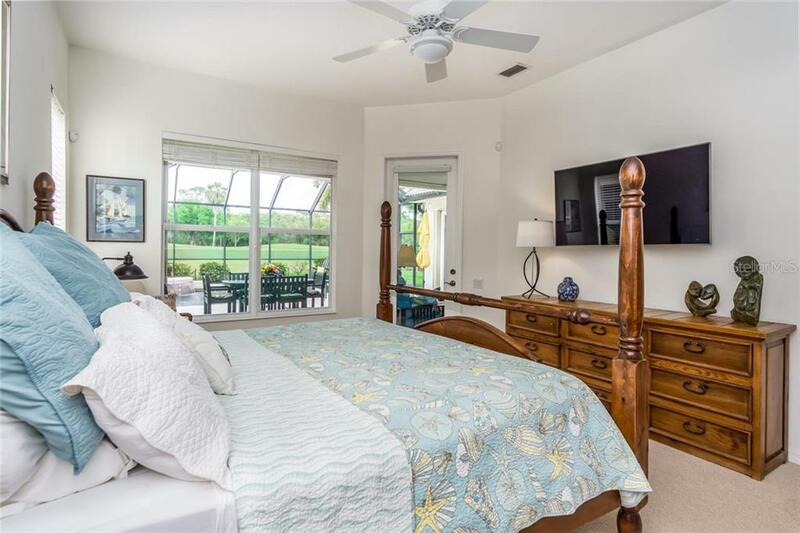 The master bedroom is a private retreat that has access to the pool and lanai and features two walk in closets.This home includes a split floor plan providing private accommodations for your guests, updated appliances, wood laminate floors, updated pool equipment, landscape lighting and plenty of storage in the garage. 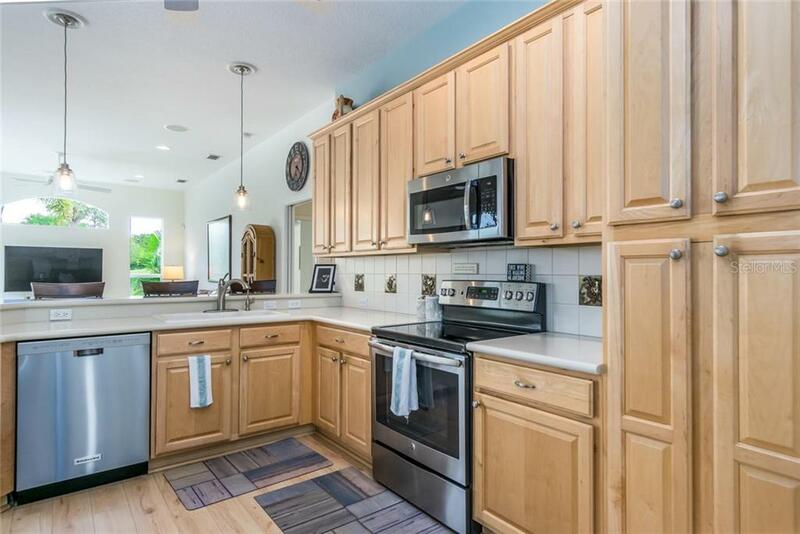 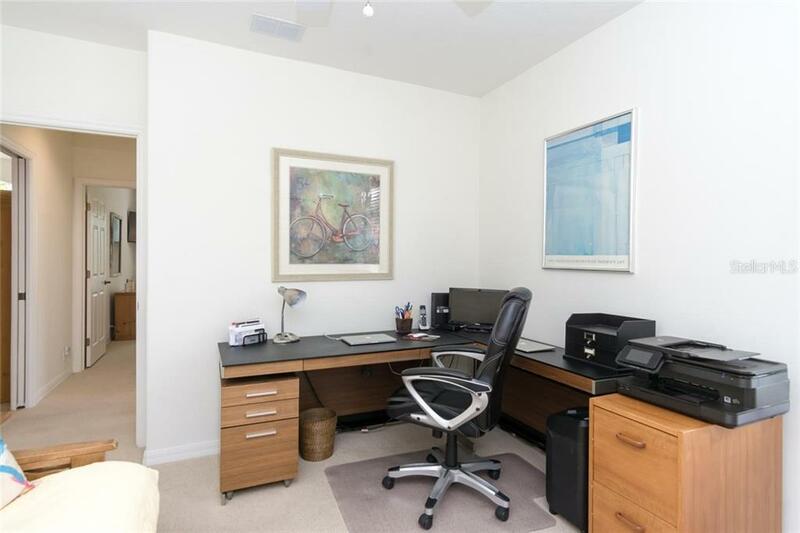 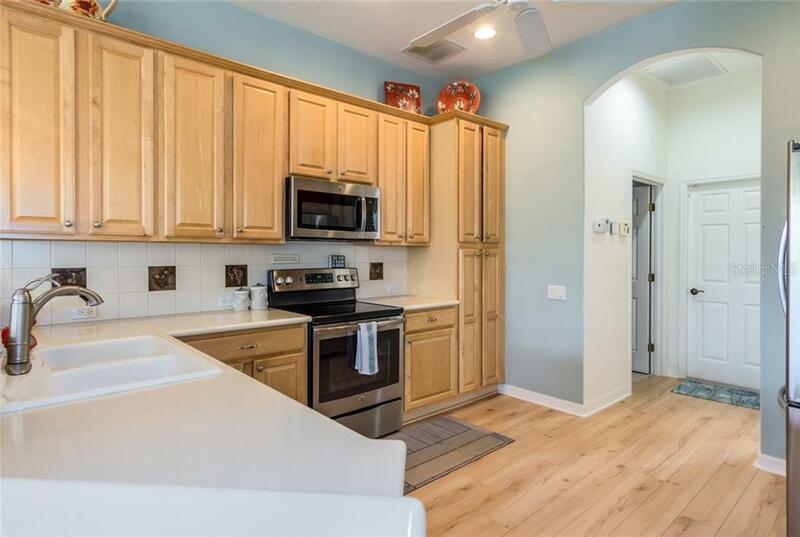 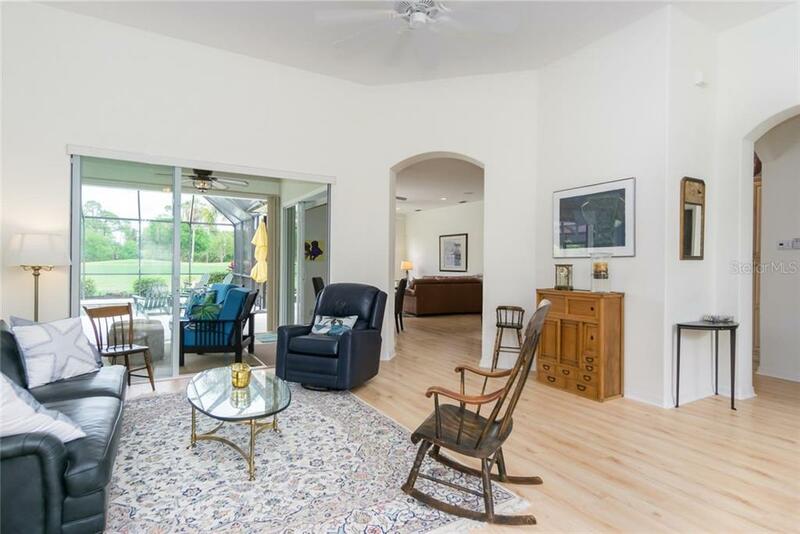 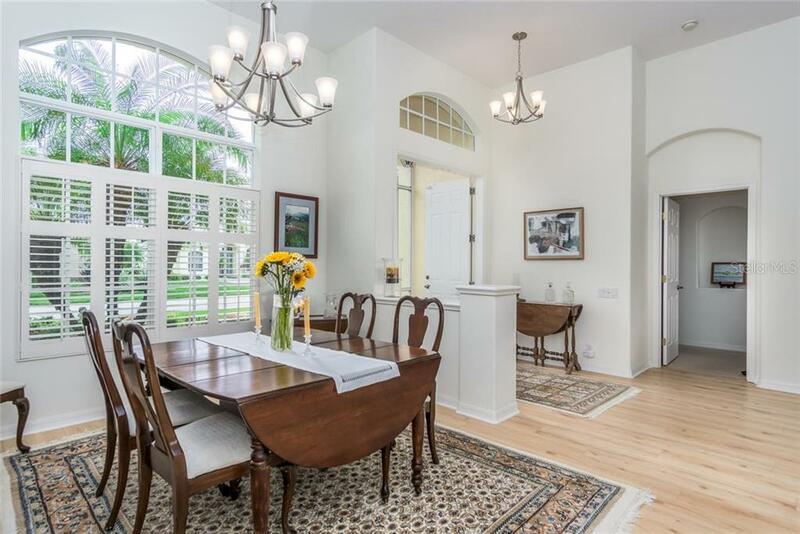 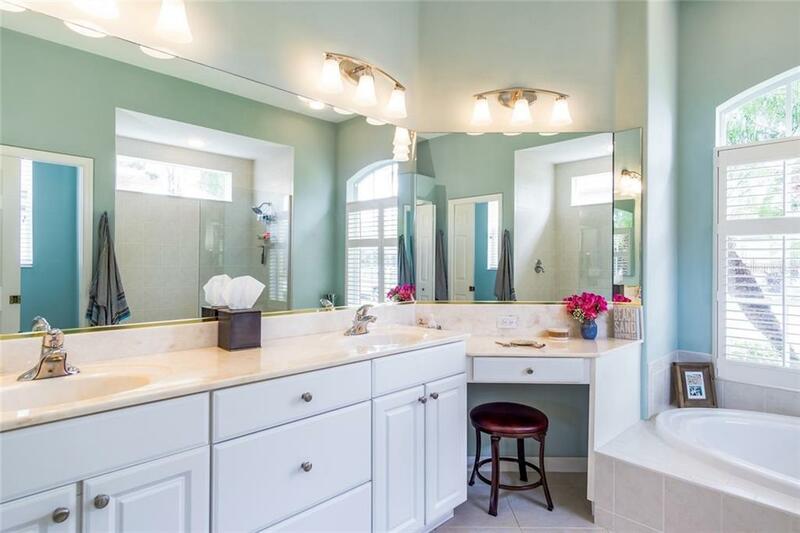 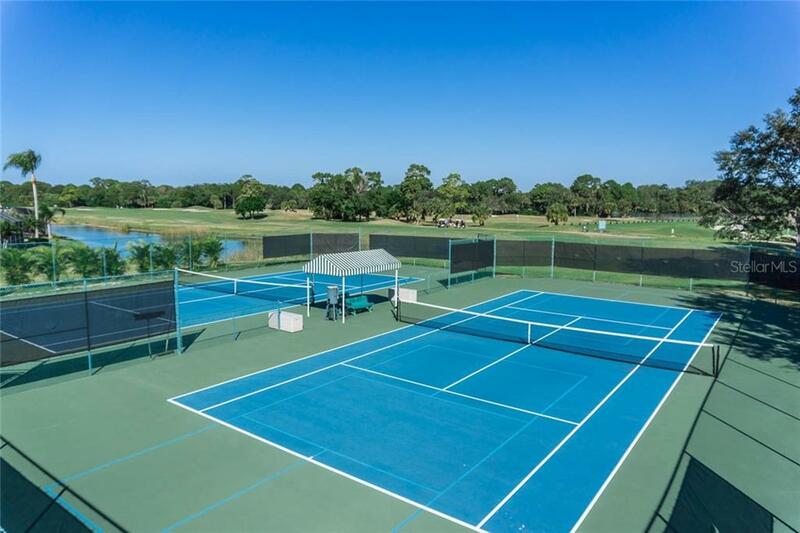 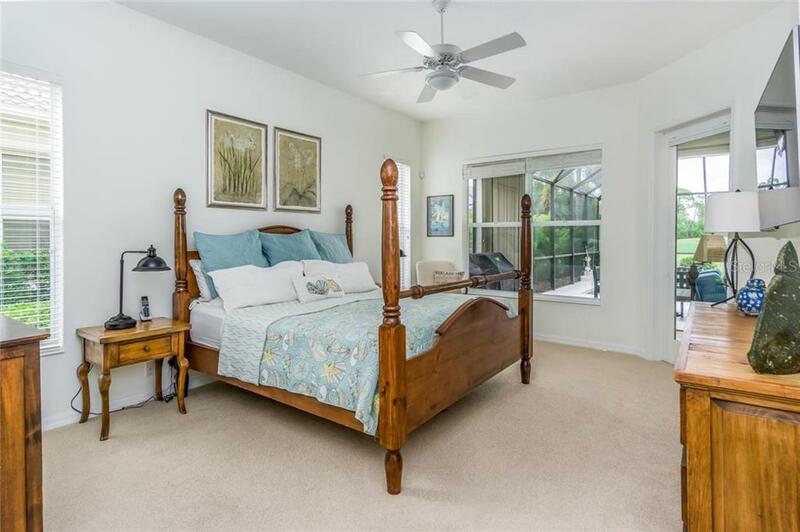 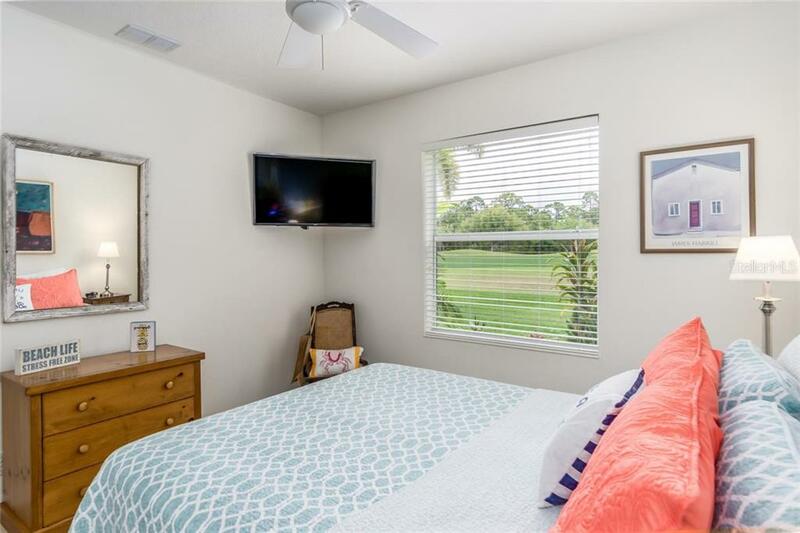 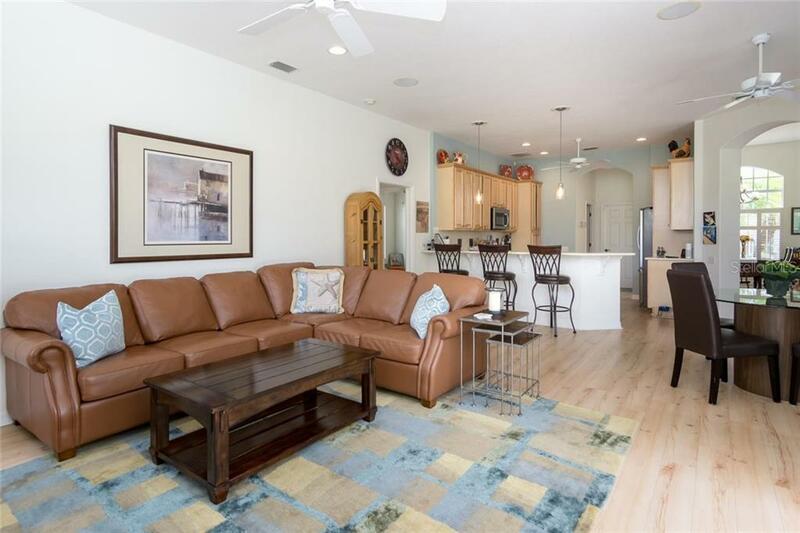 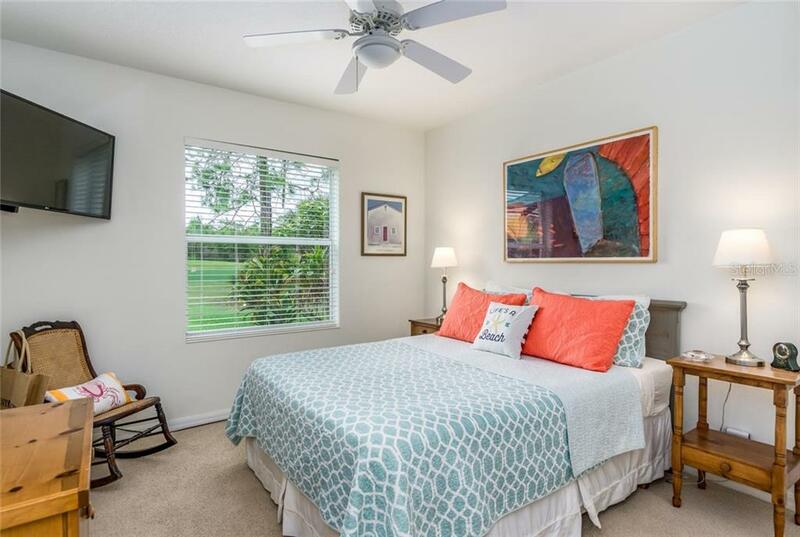 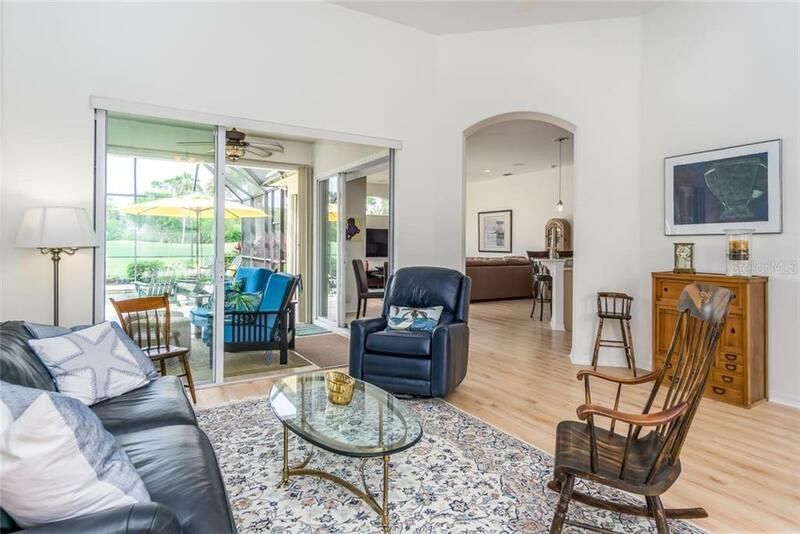 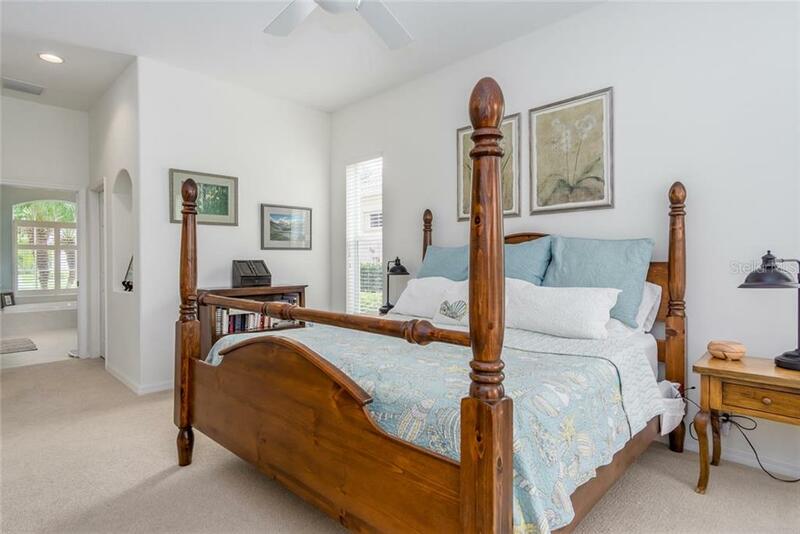 Your HOA fees include Cable, Internet, Maintenance-free lawn care, Clubhouse with restaurant/bar/Grill room, Heated Pool, Fitness Center,Tennis Courts,Pickle Ball Social Room/Library, Pro Shop and 27 holes of golf and only 3.6 miles to the Beach. 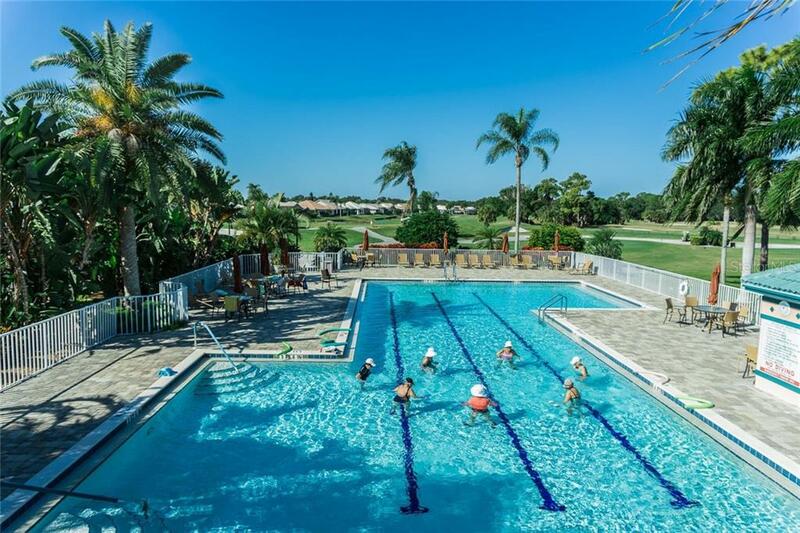 It is a very active Association loaded with activities to please all.